CHARLESTON, SOUTH CAROLINA – September 25, 2013 — BoomTown, a leading real estate lead generation and CRM (Customer Relationship Management) system, now automatically imports leads from third party sources directly into the BoomTown CRM. The new 3rd Party Lead Integration tool allows real estate professionals to cultivate and manage all their leads through BoomTown’s intelligent CRM. With a simple, one-time email-forwarding setup, leads are automatically imported into the BoomTown CRM from top online sources. 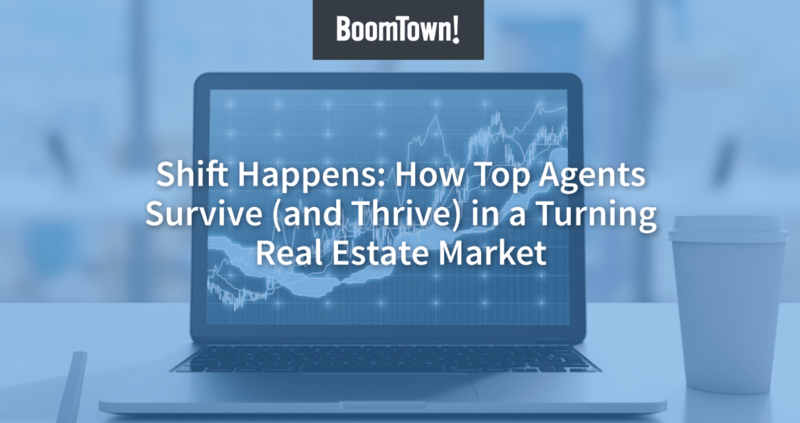 Zillow, Trulia, and Realtor.com are just three of the popular lead sources BoomTown supports.